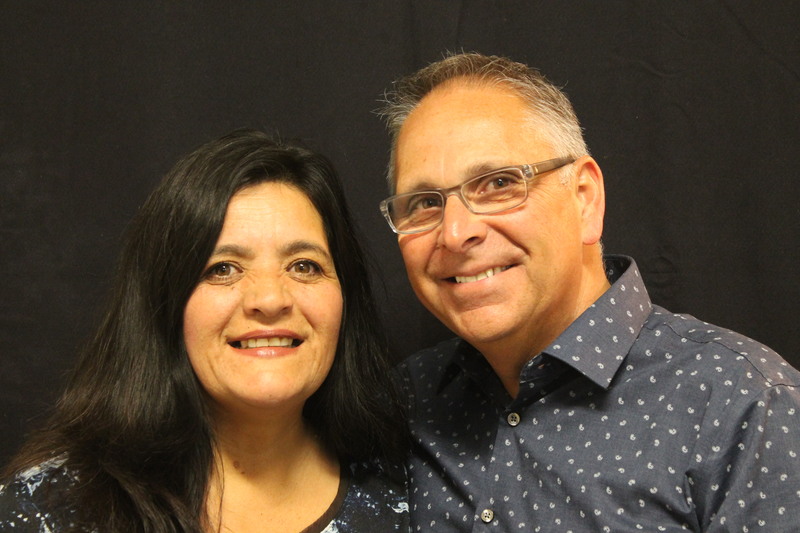 Hey church family, I want to share about something that God has been doing in my life and then invite you to join me in aspecial challenge we are going to invite our entire church family into this week. 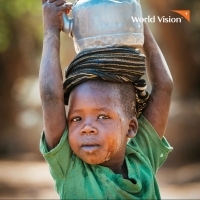 In Matthew 25,Jesus calls us to do more than just care about people around the world who face these challenges, He calls us to view them as our own family. He calls us to treat THEM the way we would treat HIM. 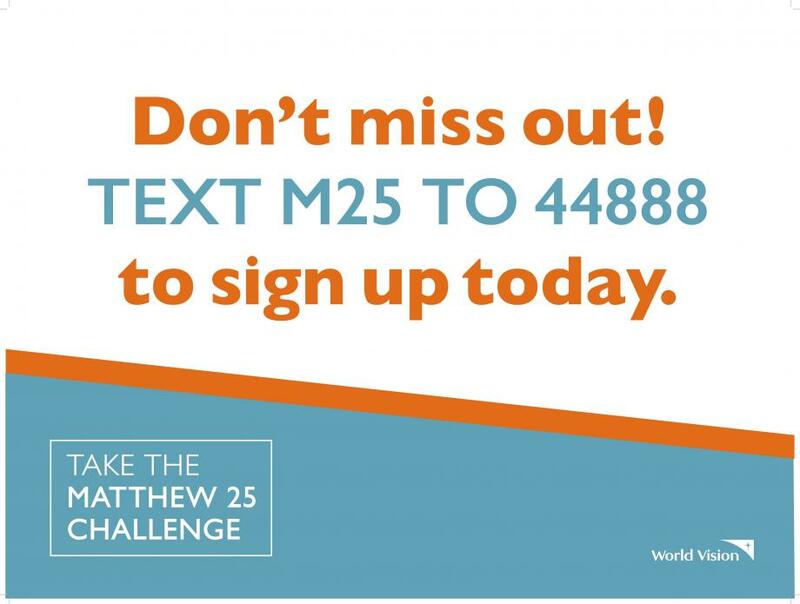 This week we are taking the Matthew 25 Challenge as a church. It’s a 7-day text challenge that begins this Monday. 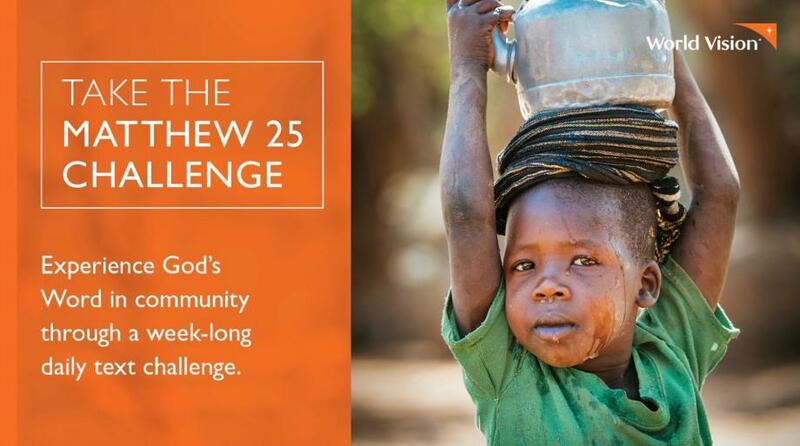 This Challenge will walk us through Matthew 25:35-40 as a community. Every day this week, you’ll receive a few text messages that will give you and your family a small challenge calling you out of your comfort zone, you’ll learn about a child living in extreme poverty, and get reflection questions to grow your heart for the poor. This is a great challenge to do together. Do it as a family, with a group of friends, or with your small group. 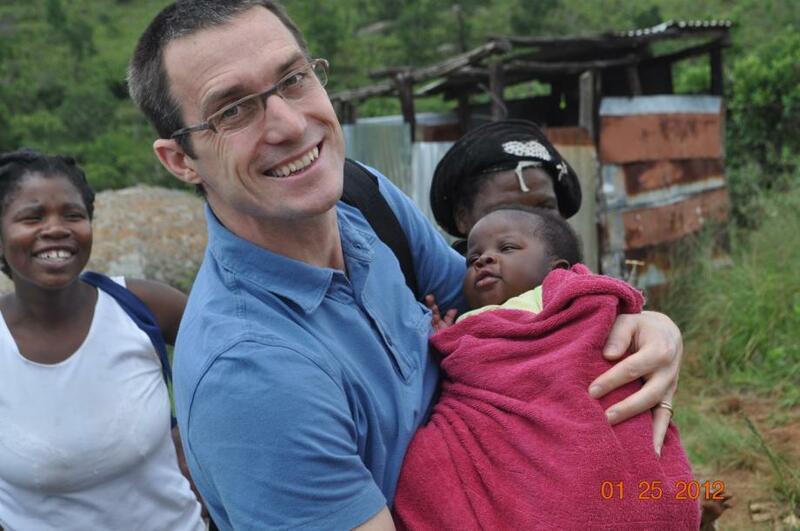 And follow our church Face book page, as we'll be asking you to post about your experiences. I hope every single person will be doing this challenge together this week. Pull out your phones right now and get them ready. Simply text M25 to 44888. I believe this is going to be a life-changing experience. What if our whole church did this together this week? I magine how much we’ll all grow in deepening our love for God as we experience the lives of our brothers and sisters around the world. I’d love for you to involve your entire family. You can even invite your friends to take the challenge with you.